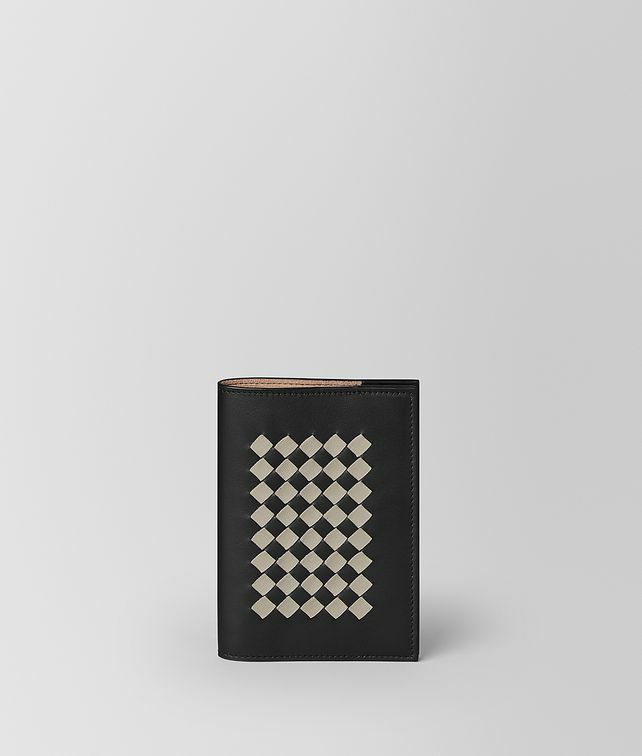 This small Intrecciato Chequer notebook cover is handwoven with nappa in a base of sturdy yet supple VN leather. It’s a luxe yet pragmatic piece for use while travelling, at home or at the office. Fits standard Moleskine notebooks. Height: 14 cm | 5.5"